Welcome to our Private Member’s Shop. 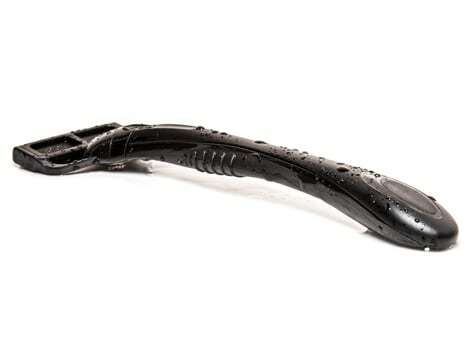 Here you can find additional items such as handles, shaving cream or a spare brush. All orders for extra items will have an additional £2 (P&P) added upon checkout. The postage and packaging is per order not per item. Let us know if you have any comments, feedback, or requests by sending us a message to members@beardedcolonel.co.uk we will see what we can do! 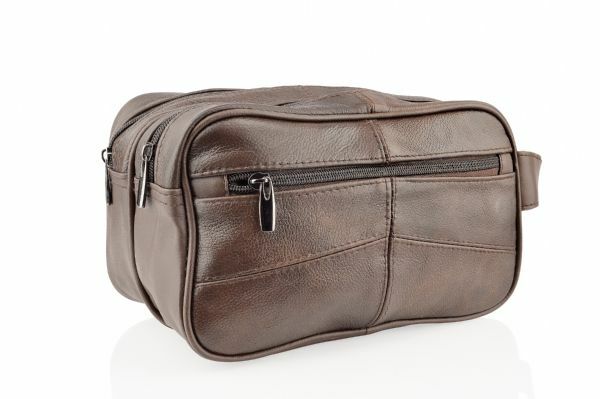 This spacious leather wash bag is ideal for travel. Keep your handle, blades, brush, and soap; leaving plenty of space for even a small towel if you fancy re-creating a hot towel shave while travelling. 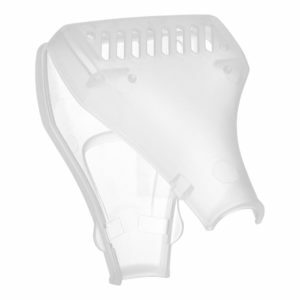 It features a handle, 2 large pockets and 1 side smaller pocket. 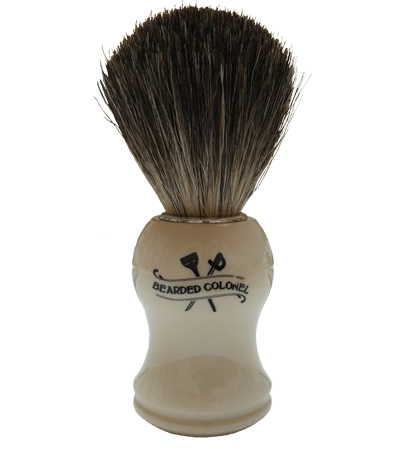 This pure badger brush will create a rich lather and gently lift hair and stubble from the face to ensure a close shave. 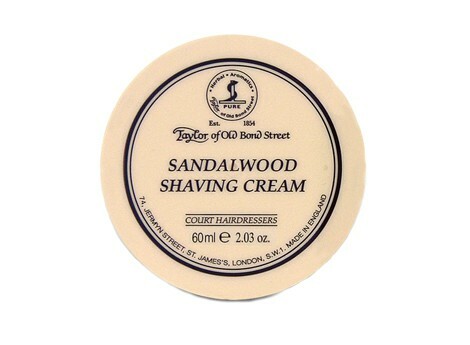 A classic choice for a modern shave. A modern fresh fougere fragrance with bergamot, lemon, lime and lavender supported by a heart of geranium, neroli and amber resting on a substantive base of musk, patchouli and vanilla. An allergen free fragrance which contains Patchouli oil. 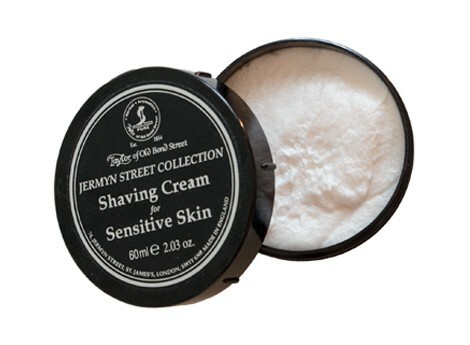 A great addition to your shaving routine. A classic fougere fragrance with top notes of geranium, lavender, rosemary and liquid amber supported by a heart of carnation, fern and orange blossom resting on a sumptuous base of patchouli, sandalwood, vetivert, powdery musk and rock rose. Bring out the noble man in you. 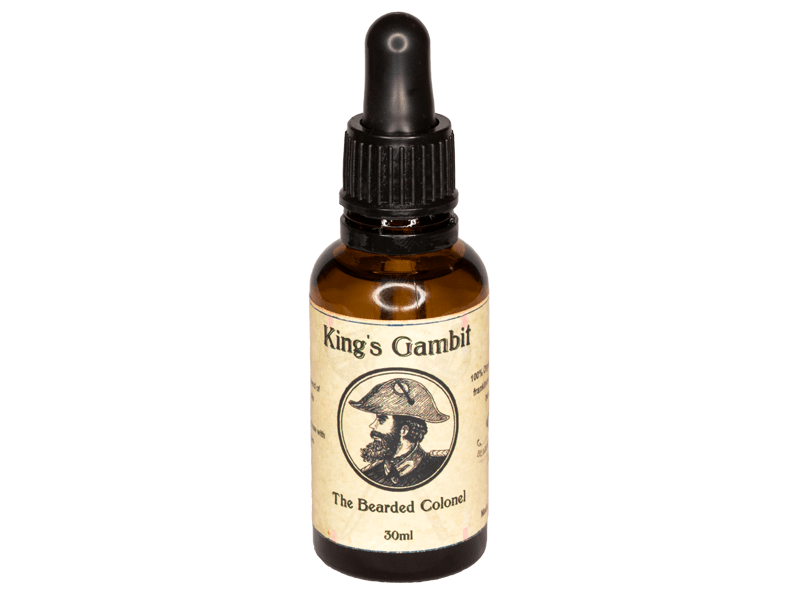 This beard oil has been cultivated by months of research and made with only the finest natural blends of oils. My beard oil is designed to be very lightweight and will help keep your beard orderly and conditioned. Being a lightweight blend, it won’t weigh down your beard or feel greasy. A spare handle, razor blade not included.